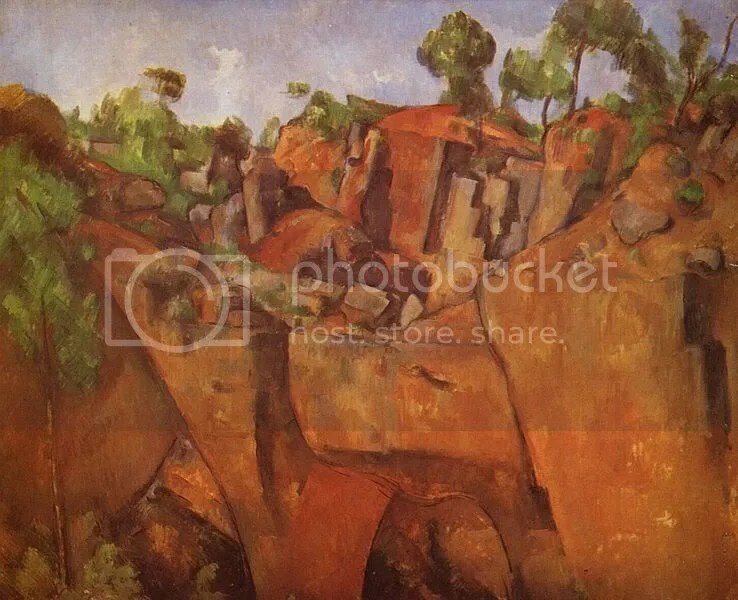 Paul Cézanne, Steinbruch Bibemus, 1900. The rise and inglorious fall of Myspace. Are journalism schools as bad as for-profit colleges? How to avoid our own lost decade. Marc Lynch defends the Libyan war. Alpha Yaya Diallo – Badenmalu.